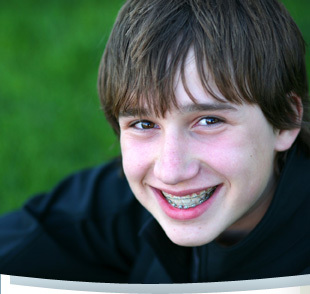 Dr. Kaplan has been published in national and state dental journals and has contributed to an orthodontic textbook. Yale / New Haven Hospital's Department of Dentistry Certificate of Appreciation for over 25 years of service to the academic, professional, and personal growth of the residents and staff. Dr. Kaplan served as a captain in the United States Air Force Dental Corps. 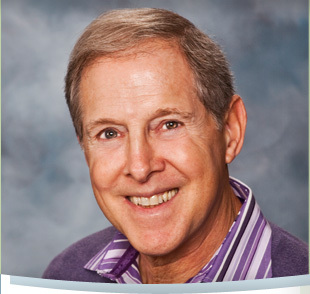 For over 28 years, Dr. Kaplan has served as an assistant clinical professor at Yale University School of Medicine as both a lecturer and attending orthodontist at Yale-New Haven Hospital, Department of Dentistry. In addition, he voluntarily worked at the Yale Pediatric Dentistry Center which enabled children from low income families to receive orthodontic treatment. Connecticut Magazine has consistently selected Dr. Kaplan as one of the best orthodontists according to a state wide survey of dentists. Dr. Kaplan was born and raised in Brooklyn, NY. He and his wife, Karin, reside in Woodbridge, CT where they raised their family. In his free time, he enjoys spending time with his family, weightlifting, watching sporting events, and photography.